It's the most important conversation you'll ever have with your child, but that doesn't make it easy. The gospel is simple enough for little ones, but has kept theologians debating for years. So when it comes to explaining the Good News to your son or duahgter, where do you start? 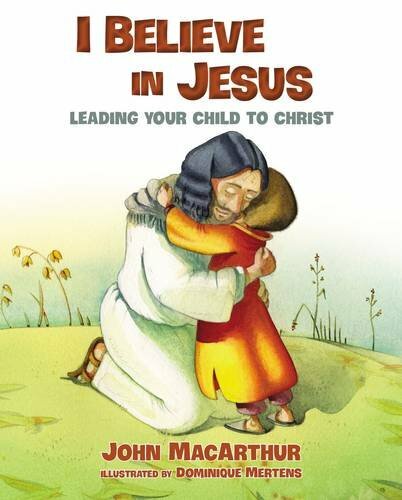 In I Believe in Jesus, John MacArthur walks children though the gospel of Jesus in a way that is easy to understand, and equips parents, grandparents, teachers, and loved ones to to share the familiar story of God's love.